With a stainless steel base this side table that will perfectly simmer in the light and reflect your current interior this side table is topped off with a lovely smoked glass table top. 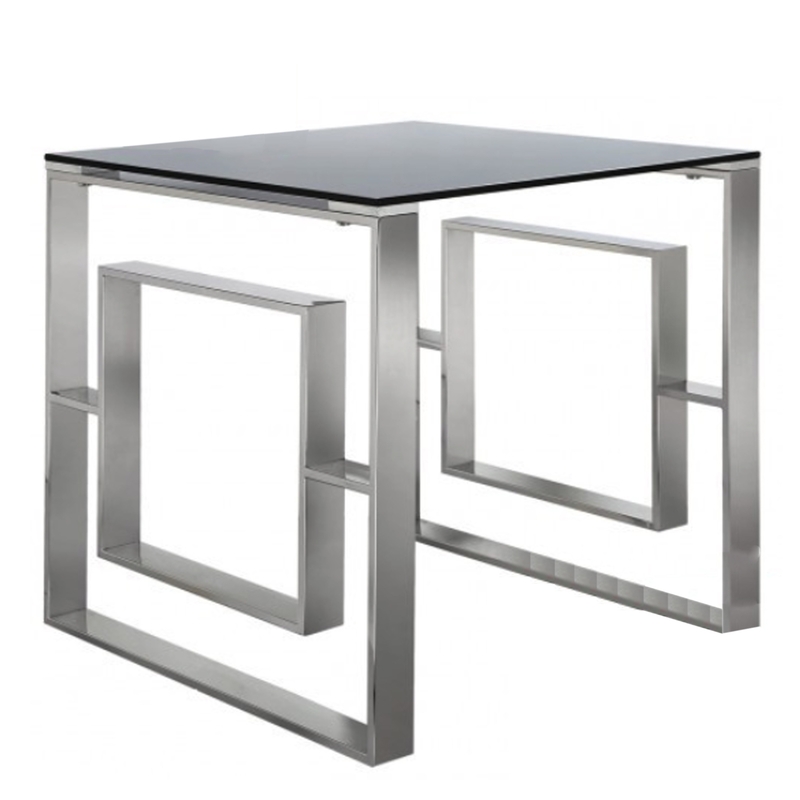 If a modern interior is what you're looking for this Stainless Steel And Smoked Glass Side Table is the perfect addition to add to your interior. Made to the highest quality this side table is a must have in any home.